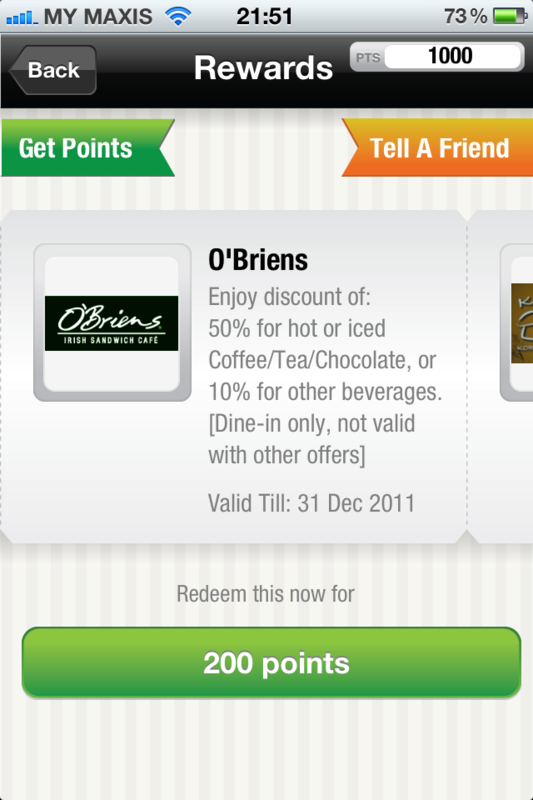 For all food and iPhone lovers (or rather, owners! 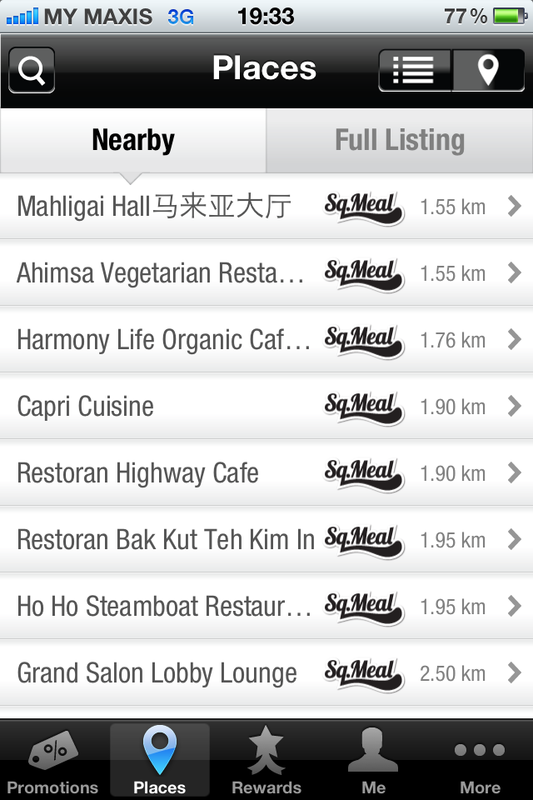 ), you will be pleased to be acquainted with Sq.Meal. It is the latest food and beverage iPhone application which provides you with not only suggestions for places to drink and dine but it also allows you to accumulate points which could be redeemed as FnB mobile vouchers! It is indeed a clever invention which will benefit both merchants and users of this application. Read on to find out more about it! 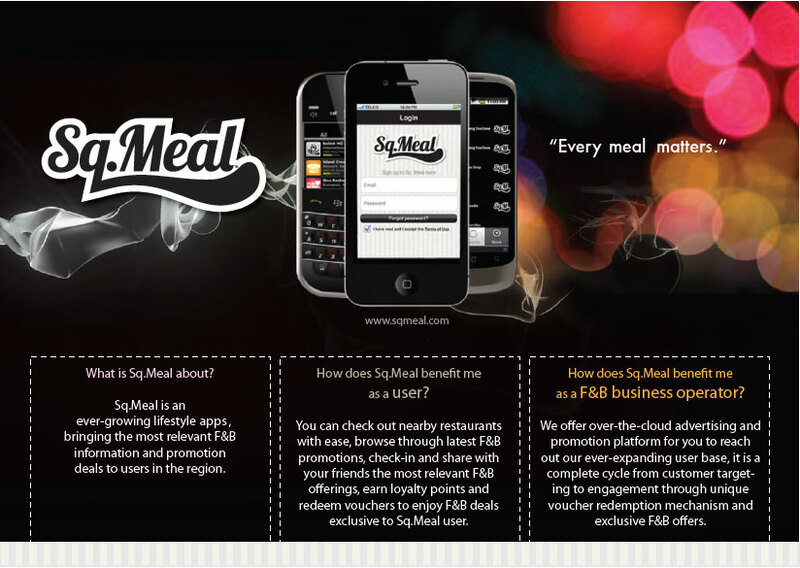 Sq.Meal is an ever-growing lifestyle tool to provide the most relevant FnB rewards, promotion and up-to-date information to users in the region. 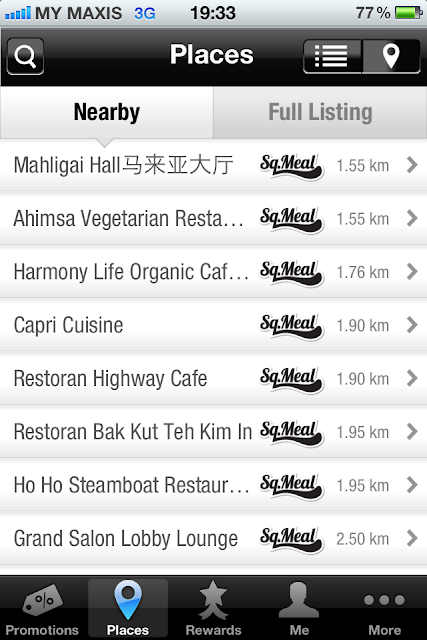 Sq.Meal is not just another directory services or daily deals apps; it stands out as a one of a kind mobile loyalty platform that connects and benefits 2 parties: users and merchants. Sq.Meal bridges the parties for mutual benefits via features such as mobile vouchers, points and QR-based rewards, location-based promotions, mobile loyalty program, user analytics and reporting (for merchant). In Sq.Meal, we aim to be the preferred choice for latest FnB information and experience that brings loyalty back to merchants.